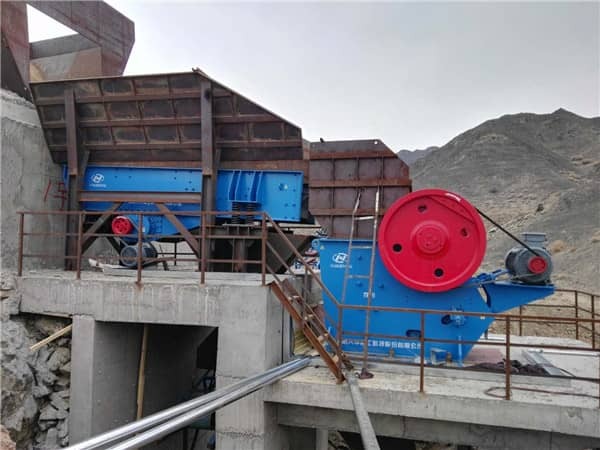 Jaw stone crusher: it has the feature of simple structure, reliable operation and convenient maintenance, is the main machine for coarse crushing. Impact stone crusher: it can be divided into two types: single-rotor impact crusher and double-rotor impact crusher. The finished products has good shape and is widely applied for the medium and fine crushing of the materials with compressive strength higher than 150 Mpa. Cone stone crusher: deep crushing cavity, continuous work, large crushing capacity, and full load feeding. It is applied for the medium and fine crushing of hard materials. Jaw stone crusher: Electrical motor drives the V-belt to make the swing jaw move. After the materials enter into the crushing chamber, they are crushed between the two jaw plates by impacting, bending, and striking, and then discharged from the discharge opening. Impact stone crusher: It uses the plate hammer of the high speed rotating rotor to crush the materials at a high impacting crushing force. 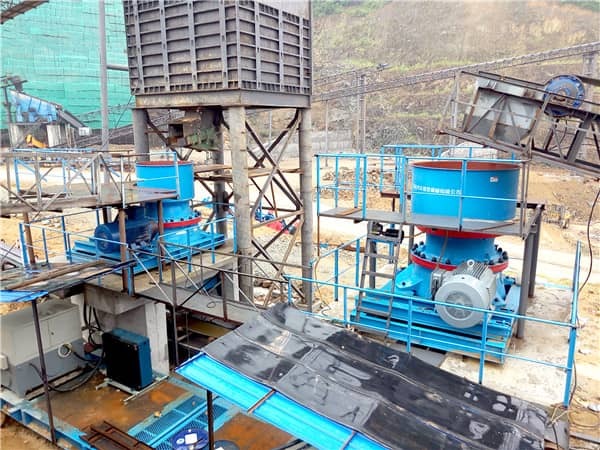 Cone stone crusher: When the crusher works, electric motor drives the cone part taking pendular movement under the force of eccentric bushing, which makes the mantle sometimes close to the concave ring, sometimes far from it. The ores receive the impacting force in the crushing cavity to be crushed, and then are discharged from the bottom of the machine. 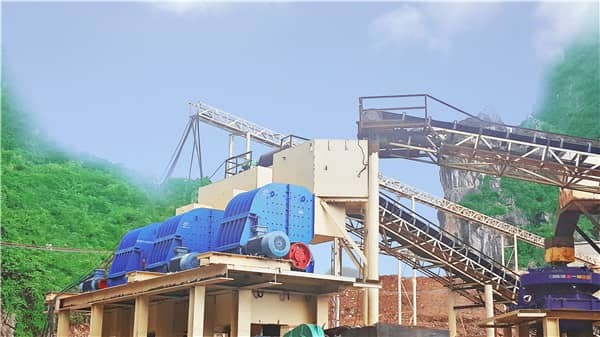 For the materials with larger grain size or medium hardness, jaw type rock crusher is generally selected; If the crushing hardness of the material is small, or the required particle size of the finished product is small, you can choose the impact stone crusher for crushing; If the hardness of the material is too high, such as iron ore, limestone, granite and other hard materials, it is recommended to choose cone stone crusher.